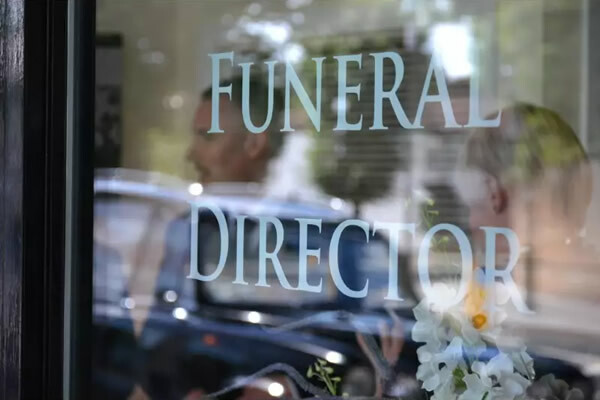 We are a small family run, Award Winning and dedicated team of funeral professionals who understand that a funeral is an emotional and special event that can never be repeated. Our aim is to offer you a flexible, open and honest service to suit your individual requirements, in order to make the day a special memory of your loved one. We’re here to support you in having the funeral you want and need to have. We are pleased to be able to provide a wide range of services to suit each personal taste and budget, from simple and elegant to elaborate and unique or natural and eco-conscious. We cater for all denominations, faiths and religions, as well as non-religious, celebrant-led and humanist ceremonies. We have signed the Quaker Social Action Fair Funerals pledge as part of our commitment to making funerals affordable for everyone. 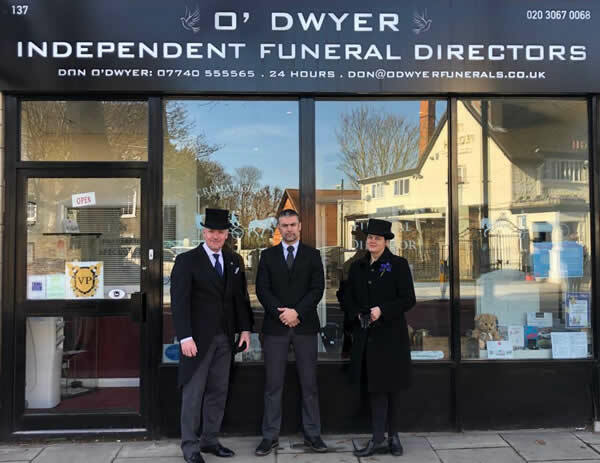 O’Dwyer Funeral Directors is owned by Don O’Dwyer and run with the assistance of Anthea Barrett and Don’s brother Alan. You will always deal with Don, Anthea or Alan, and it will be us who take care of the person who has died. 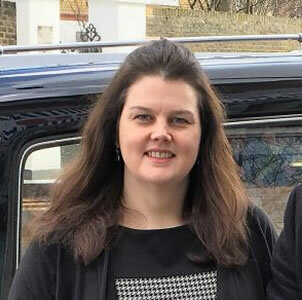 “Having spent many years working for a larger funeral director business locally, I decided that it was time to set up on my own. There had been a number of things that I hadn’t felt happy with, working for a large company, and decided to throw everything I had into doing it the way that I felt was right. I recognise that funerals can be expensive and many people struggle with the cost, that is why as part of the ‘Fair Funeral Pledge’ it’s only fair that you know the costs that await you. I consider my fees to be the lowest locally to help people to have the funeral that they not only want but can also afford. I have equipped the premises with an eco-friendly mortuary and also acquired a beautiful fleet of Daimler Cars. We have a fleet of Mercedes that we use as Private Ambulances, with purpose built decks to ensure the safe transportation of your loved one back to my premises in Ealing. I am keen to ensure that everybody feels comfortable walking in through my front door – there are no blinds or curtains concealing the inside from passers by, the premises are light and airy and recently decorated. “Let some light in,” I say, “It doesn’t have to be dark and dreary. I hate all of that. My premises are a reflection of me, bright colours with a warm and welcoming relaxing environment. 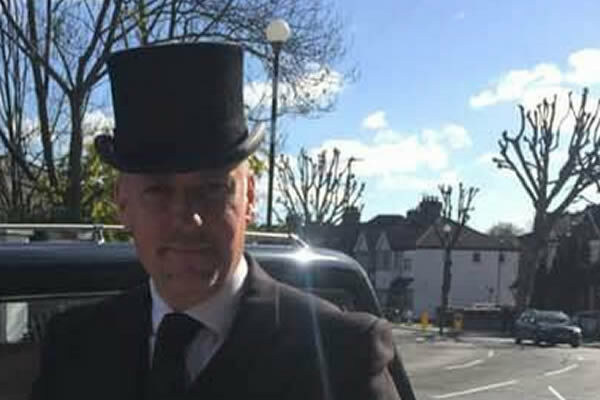 Don is an experienced funeral director who is passionate about providing bespoke yet affordable funerals for everyone. He has arranged and conducted thousands of funerals, and has experience of many different religions, cultures and backgrounds. 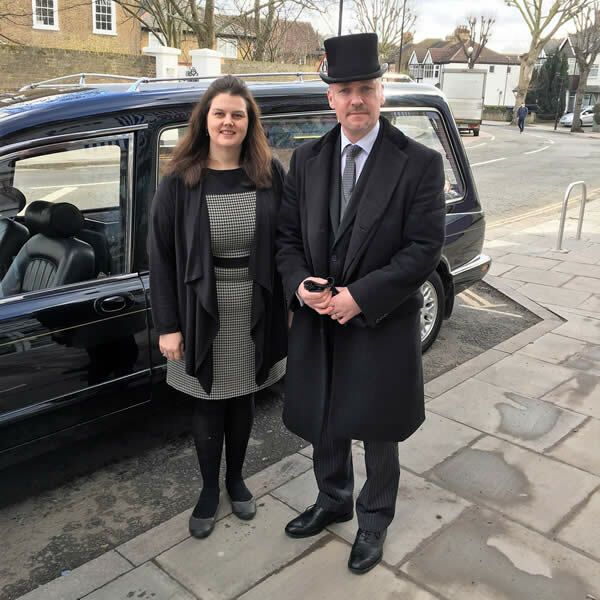 Don comes from a funeral background and has worked for a West London firm of undertakers for 10 years before deciding to do things differently. 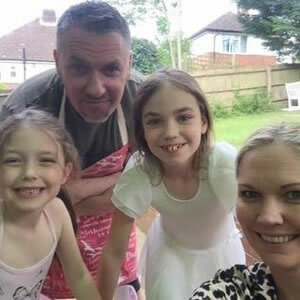 Don is married to Ansonet and has two lovely daughters, Danielle and Aoife and two cats, Chocolate and Snowflake. 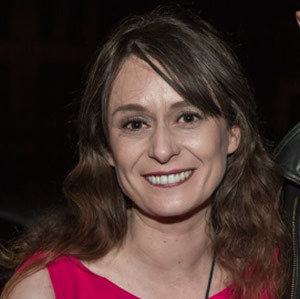 Anthea lives locally in Ealing and is passionate about giving families the best support possible to say goodbye to their loved ones. Alan is Don’s brother and is in charge of the rear of house. here and at Don’s previous funeral directors. Alan is now part of the business and is proud to be involved with Don helping in every way he can. 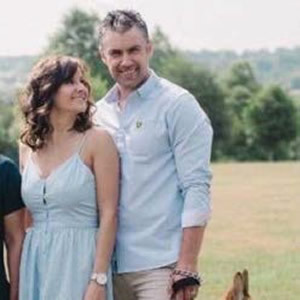 Alan lives with his wife Sylwia and Alsatian dog Charlie. Victor is a funeral director who is highly experienced in taking care of people who have died. 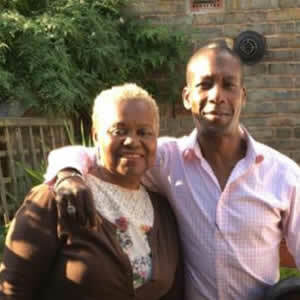 He often supports families to wash and dress their loved ones in a gentle, healing and sensitive way. He was born in Jamaica but grew up in West London. He lives in Ealing and has a cat called Mason. Becky is our in-house florist. After her grandmother died, she took over her floristry business and has been specialising in funeral flowers ever since. Becky has her own online channel, where she teaches people how to create floral tributes at home. She also manages several bands. 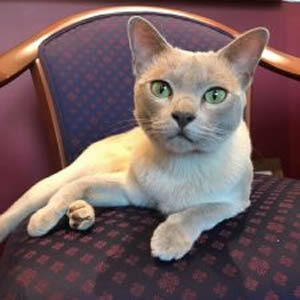 John is our resident Burmese cat. He passionately believes that people should be supported in their grief with meows and cuddles. He actually belongs to our neighbours, but enjoys greeting families, sitting on the printer and eating Dreamies.